Our Global Technology Infrastructure Group is filled with innovators who love technology as much as you do. Together, you’ll use a disciplined, innovative and cost-effective approach to deliver a wide variety of high-quality products and services. You’ll work in a stable, resilient and secure operating environment where you—and the products you deliver—will thrive. As an experienced Infrastructure/Security Developer, your love of technology will have a direct impact on the future of the business. 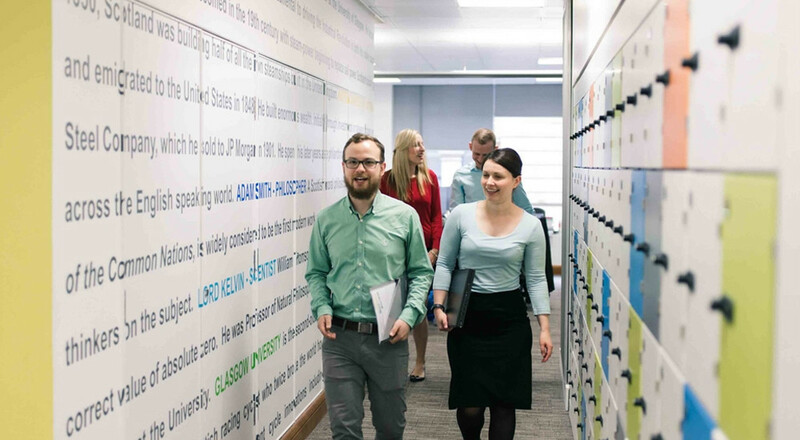 As a senior member of a high-performance team, you’ll be immersed in all the elements of Software Development Lifecycles- design, development, integration, operation, support and testing of infrastructure services. You’ll ensure team goals are met and best practices, architectural design standards, data, risk and security management policies are adhered to. You’ll be instrumental in designing, developing and testing code, solving more difficult technical issues, developing integration elements, building data models, APIs, and open 3rd-party SDKs. You’ll see your ideas come to life as part of a small, success-driven team. 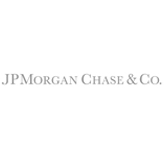 And as part of JPMorgan Chase & Co.’s global technology community, you’ll also have the ability to collaborate with peers around the world to tackle big challenges.